With graduation approaching, family’s may find that finding a hotel may be difficult and pricey. Here are a few options we found to make your hunt for your graduation visit a little easier. 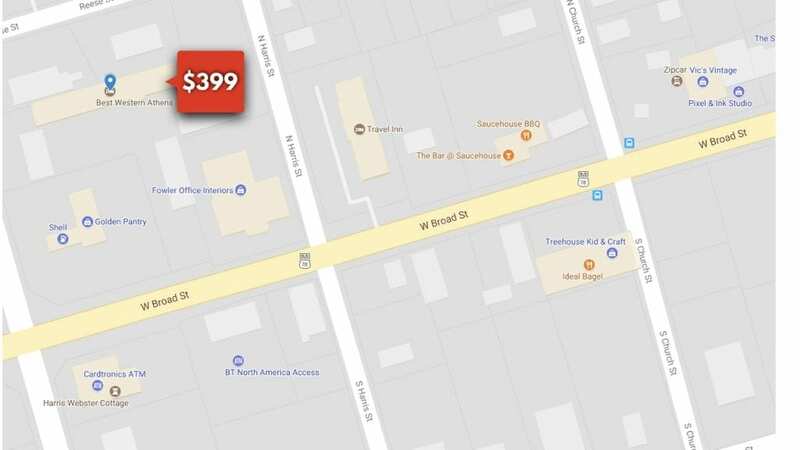 One room starting at Best Western is starting at $399. This is stretching at the western end of downtown and is about a mile from the downtown festivities. 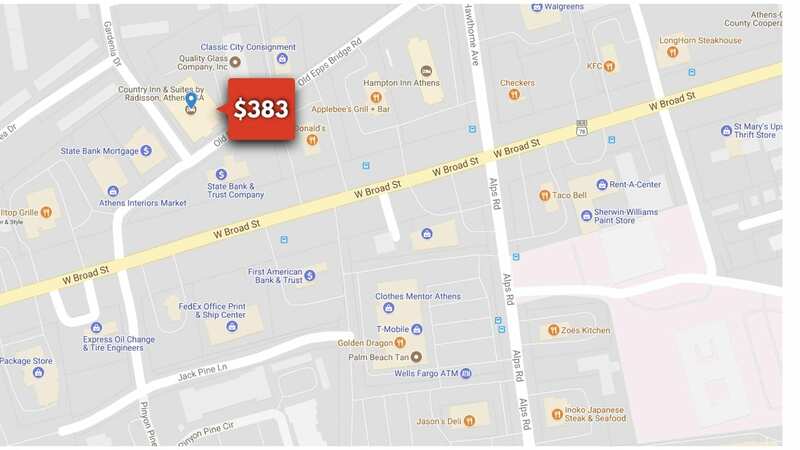 One room at Country Inn & Suites by Radisson is starting a little less at $383. Although this location is not as close to the University, there are many restaurants and stores close by. 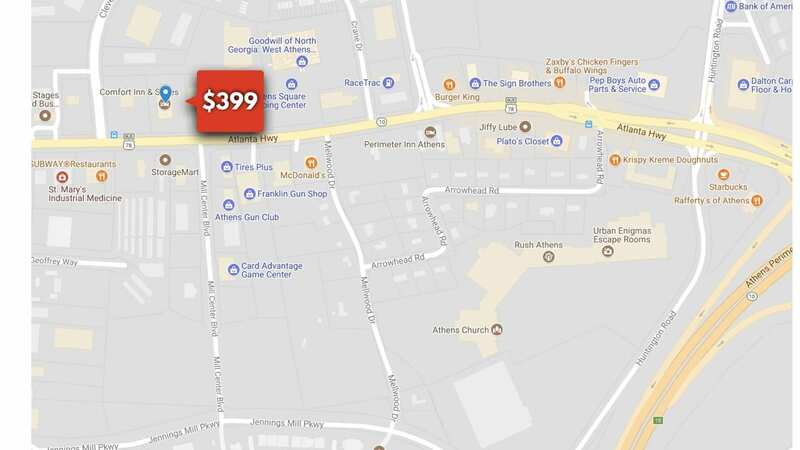 Comfort Inn & Suites is also nestled in the outskirts of Athens, for one room Comfort Inn & Suites is racking up to $399. This hotel is about a 9 miles away from Sanford Stadium where the graduation is taking place. 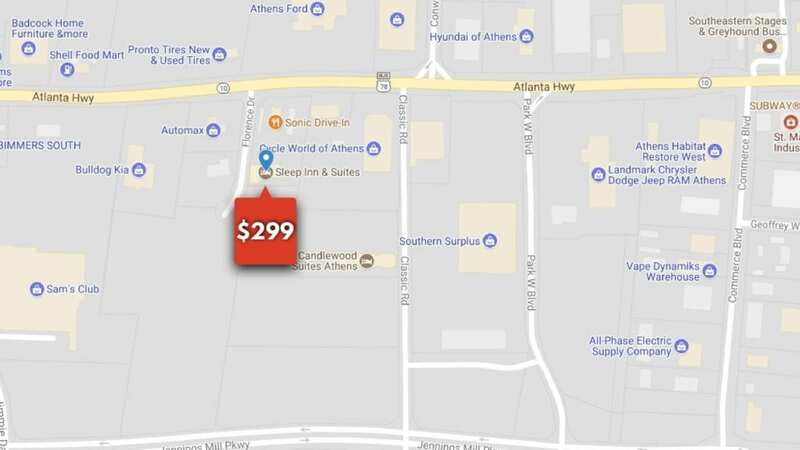 Although this location is not technically in Athens, this option is a little cheaper for those who are willing to drive. 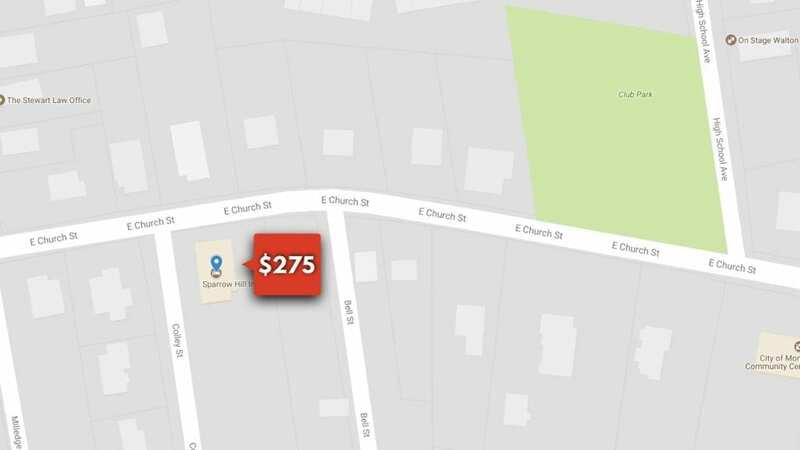 Coming in at $275 for one night, Sparrow Hill Inn is about a 35 minute drive from Sanford Stadium. This also may not be the most convenient option. 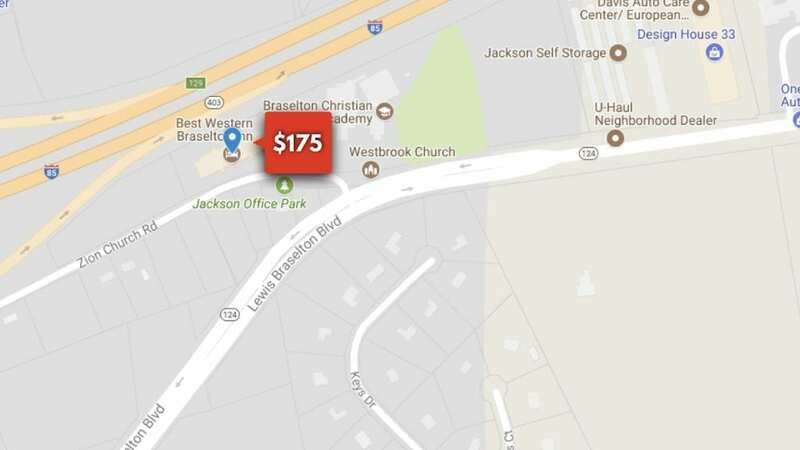 Located in Braselton, the Best Western Braselton Inn is coming in as $175 for one room. This is located 43 minutes out of the graduation ceremonies. If you are willing to drive for a cheaper price, the place is for you.